Skateboarding art exhibitions are pretty rare in Singapore. So if you are free tomorrow night be sure to swing by and check this out. 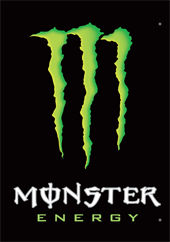 There is also going to be a demo by Billabong rider Firdaus and a best trick competition on the mini-ramp. By its very nature, skateboarding is a political act - despite a proliferation of purpose built skate-parks, the street still remains the most popular venue for many skaters. 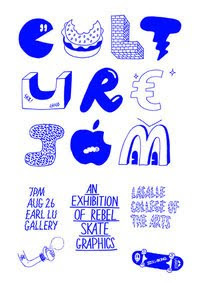 Public and private spaces are reclaimed and re-designated as skaters use banked walls, kerbs, steps, handrails and pavements as the backdrop for their uniquely raw art form. This oppositional approach was the inspiration for a series of illustrated boards created by the students from the Design Communication programme at LASALLE College of the Arts in conjunction with some of the most exciting graphic artists and designers in Singapore. Adopting the language of graphic activism the designers involved have created works which aim to powerfully persuade visitors to reconsider their attitudes toward a range of contemporary issues. 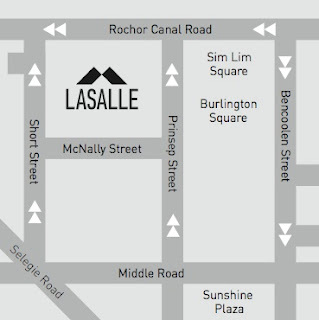 LASALLE's campus is located between Short Street and Prinsep Street in Singapore’s Arts, Culture, Learning and Entertainment hub, right in the heart of the city.